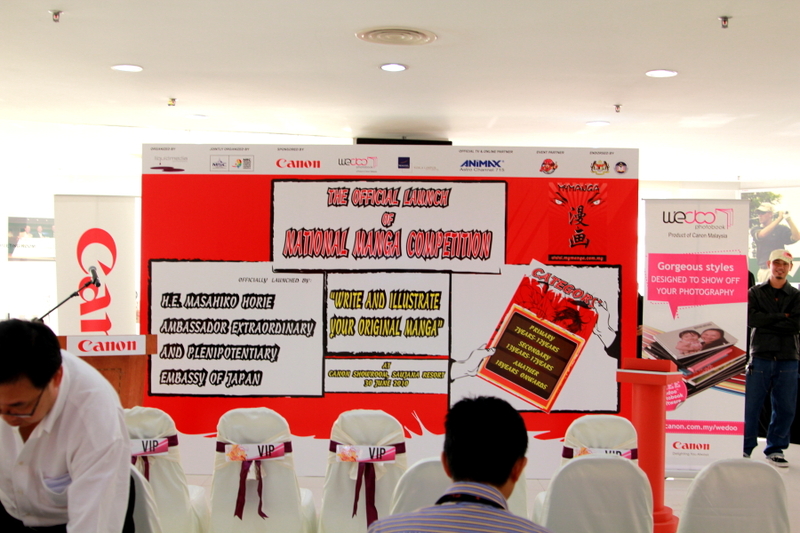 Apparently i was invited by Ms. Ruzzana Roseley via email to attend the launching for the National Manga Competition 2010. Well was quite surprise with the invite, but apparently it was on weekdays, kind of hard for me to attend it, but manage to. Actually i don’t know much bout the competition, to be frank I never heard it before. After receiving an email notice that the event was held 1st time was last year, I’m pretty much miss the whole event last year. 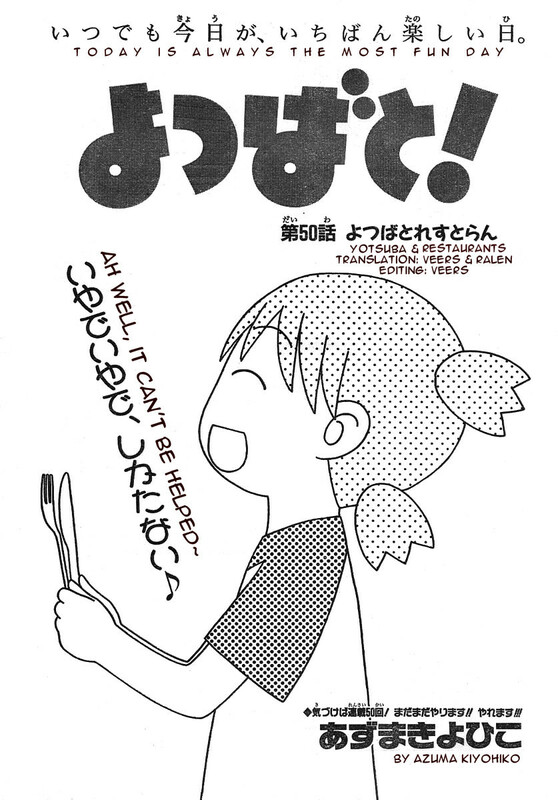 Posted in manga. 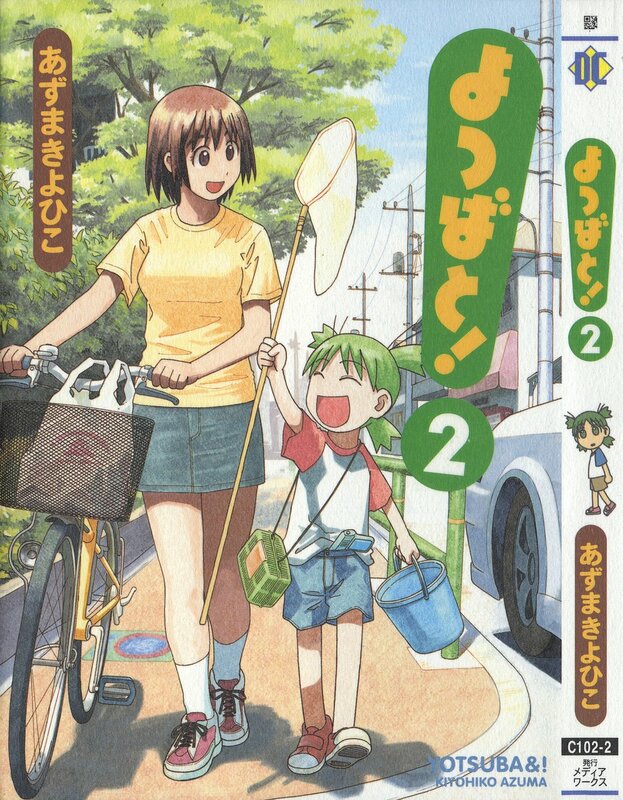 Tagged Yotsubato! 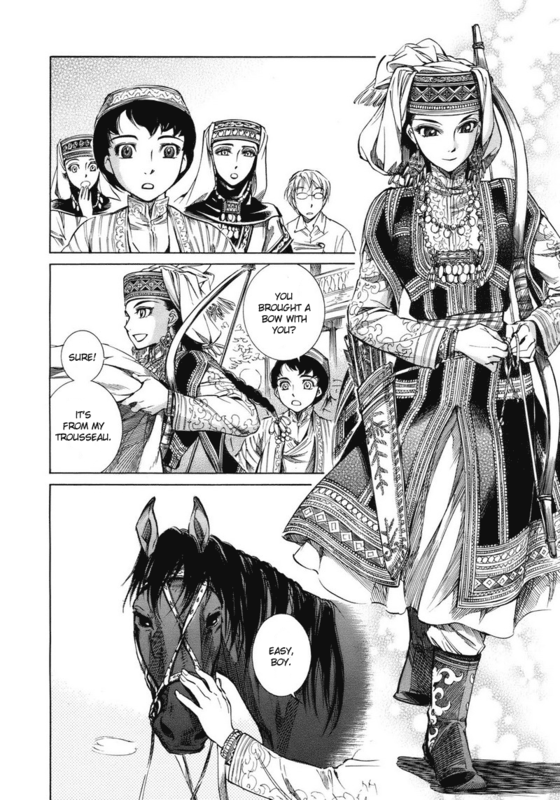 Just read the manga a month ago, got cought up with it coz of the beutiful Amira Hergal~~. 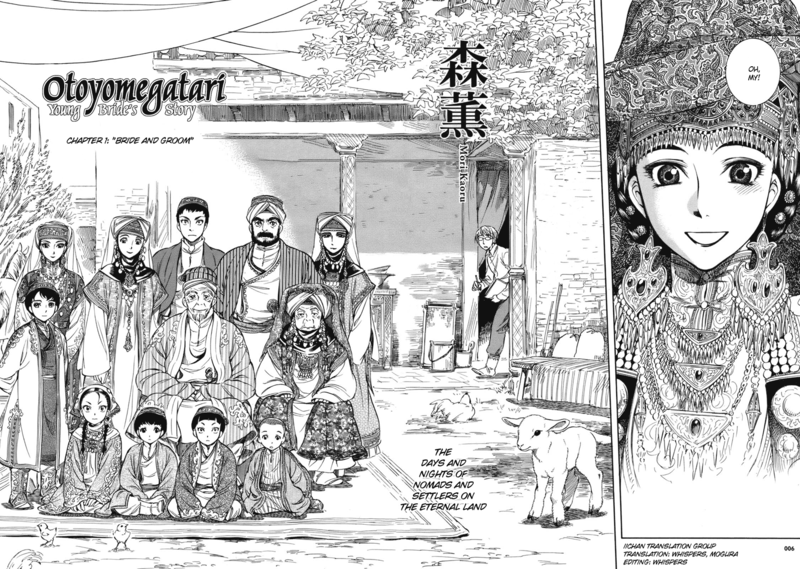 Otoyomegatri (Young Bride Story) is about a 12 year old boy (Karluk Ayhan) who were married to a 20 year old girl (Amira Hergal), their married are fixed by family. Amira is a woman skilled in archery and horsemanship, well she’s quite good with a bow ~_~. 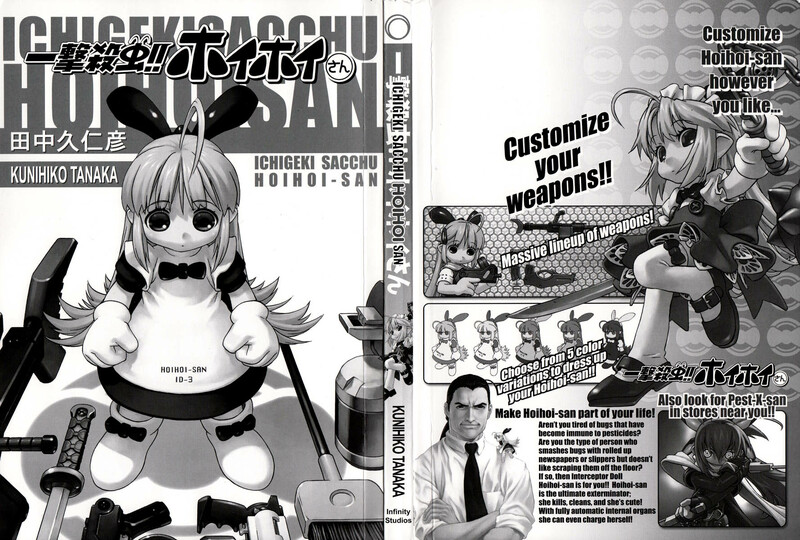 The Mori Kaoru is the mangaka for this manga. The drawing are quite good (really love this kinda drawing ^^). The 1st Chapter (Bride & Groom) are more about an introduction of the main character and amira got a chance to show some of her hunting skill ^^.